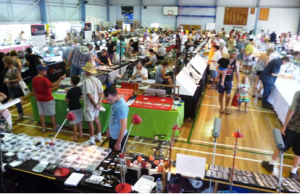 North Brisbane Lapidary club has no involvement in the staging and running of these gem shows other than our own show at Bracken Ridge high School on March 4-5. We provide the information simply as a service to people who may wish to attend. For information on a particular show please contact the relevant club.